There are some terrible tabloids and periodicals here in the UK. I don’t know why that surprised me. I guess, like a lot of Americans, I just assumed that everyone here was super fancy and that there wouldn’t be any dum-dums. But, that was wrong of me. 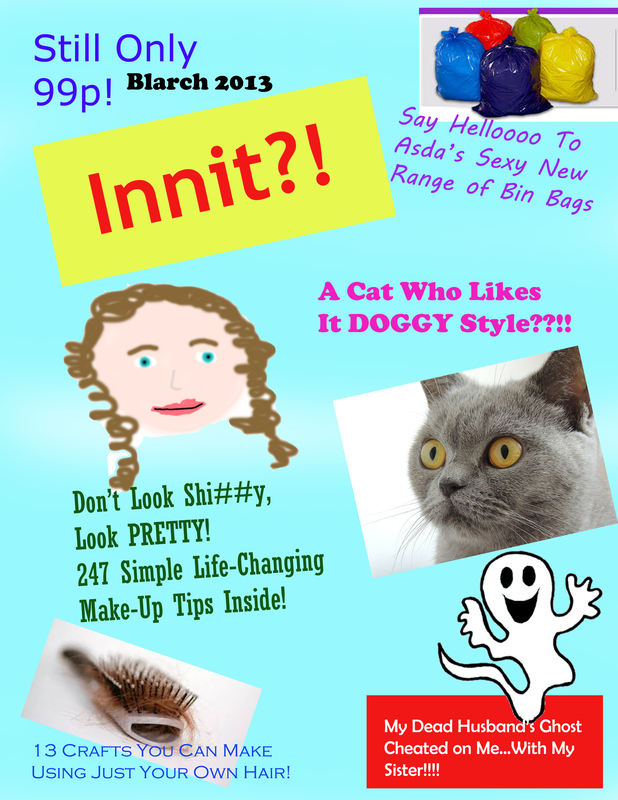 Here’s my impression of pretty much every magazine in our reception area at work. Had some fun with Photoshop today. I don’t HATE Mumford & Sons. Sure, I think they are a bit sucky…but this isn’t a blood feud. 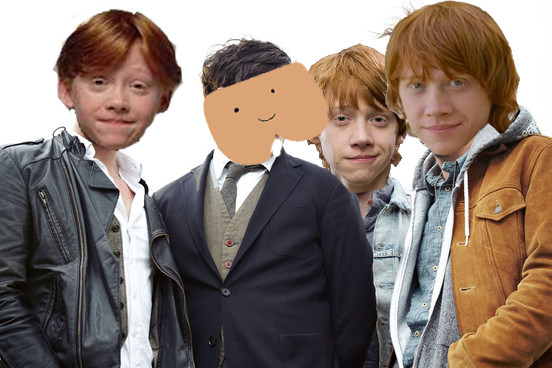 I just think bums are funny and Ron Weasley is also amusing.